Data Governance is both a technical and an organizational discipline, and getting Data Governance right requires a combination of Data Management fundamentals aligned with organizational change and stakeholder buy-in. 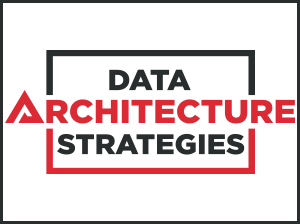 Join Nigel Turner and Donna Burbank as they provide an architecture-based approach to aligning business motivation, organizational change, Metadata Management, Data Architecture and more in a concrete, practical way to achieve success in your organization. Managing Director, Global Data Strategy, Ltd.
Donna Burbank is a recognized industry expert in information management with over 20 years of experience helping organizations enrich their business opportunities through data and information. She currently is the Managing Director of Global Data Strategy Ltd, where she assists organizations around the globe in driving value from their data. She has worked with dozens of Fortune 500 companies worldwide in the Americas, Europe, Asia, and Africa and speaks regularly at industry conferences. She has co-authored several books on data management and is a regular contributor to industry publications. She can be reached at [email protected] and you can follow her on Twitter @donnaburbank. 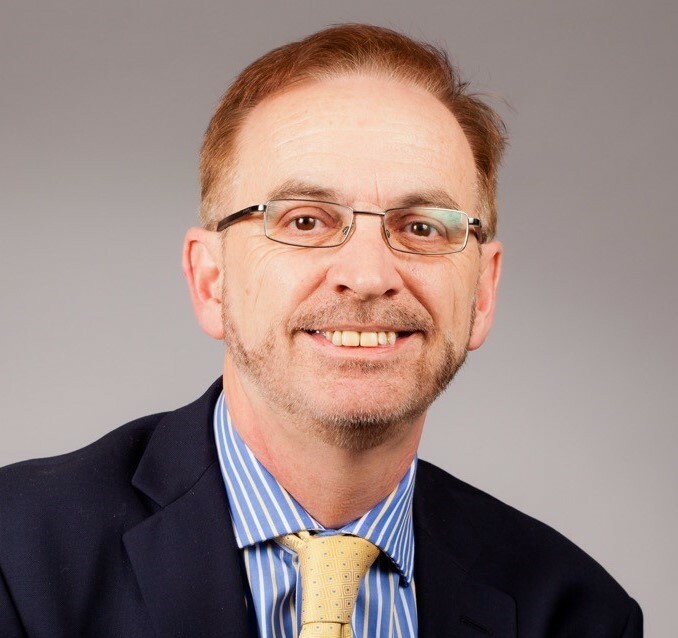 Principal Consultant, Global Data Strategy, Ltd.
Nigel has worked in Information Management (IM) and related areas for over 20 years. This experience has embraced Data Governance, Information Strategy, Data Quality, Data Governance, Master Data Management, & Business Intelligence. He is a great advocate for keeping Information Management as simple and business focused as possible, and feels that a key role of Information Management professionals is to help business people relate IM to real business benefits. Nigel is based in Cardiff, Wales.